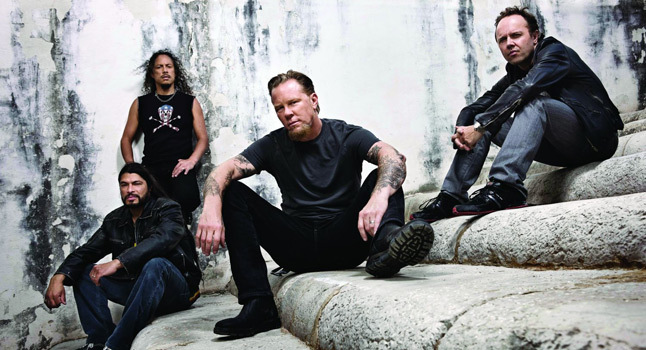 Kirk Hammett, James Hetfield, and Robert Trujillo are returning in 2013 with the Orion Festival and is going to blow the roof of of last year’s festivities. This festival will take place at its new venue, Michigan’s Belle Isle, on June 8 and 9. Announced this morning for the event are acts Red Hot Chili Peppers, Bassnectar, Japandroids, FLAG (a conglomeration of original members from the groundbreaking Black Flag), Rise Against, Dropkick Murphys, The Dillinger Escape Plan and so many more. If this line-up does not excite you then you probably are not in the right place. Click through the jump to view the entire line-up for this year’s Orion Festival, in Detroit, and let Under The Gun Review know if we will see any of your faces down there. Is there a festival RHCP isn’t going to headline in a 2 year span? Good christ.